India is one of the world's greatest tea cultures, but it's certainly no stranger to the coffee bean. 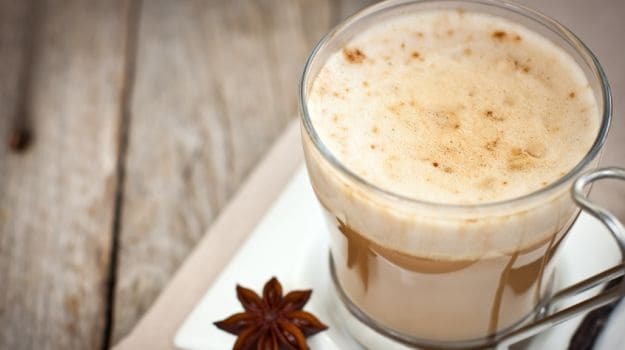 Kaapi is the bedrock of a South Indian breakfast, but this coffee culture didn't take root until the 1890s thanks to the British who ensured the spread of coffee plantations throughout South India. Consequently, sweet milky kaapi became firmly entrenched in the Southern psyche. Still, many parts of India didn't quite take to the beverage until recently, with the flowering of the café scene. As you go around the world, you'll find a bouquet of different coffee drinks. Most of these are based on the espresso, which is made when boiling water is forced, under pressure, through coffee beans. The espresso has three distinct parts - its dark belly, a lighter middle layer, both of which are crowned by the crema (foam). 1. Americano - This is just a shot of espresso with hot water. 2. 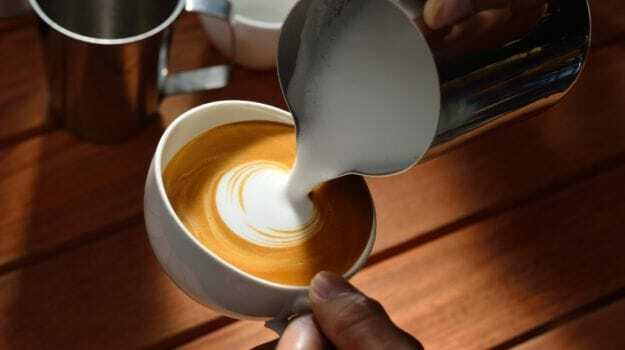 Latte - This is an espresso with steamed milk, usually with a shallow pool of foam floating on top. 4. Cappuccino - This is an espresso with a thick layer of foamy steamed milk. 5. 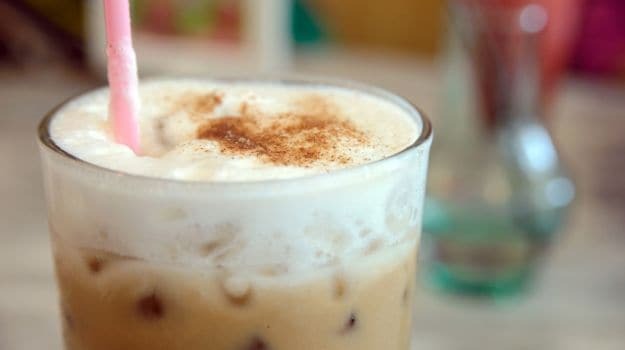 Frappe - A cold coffee that requires shaking to create its froth. 6. 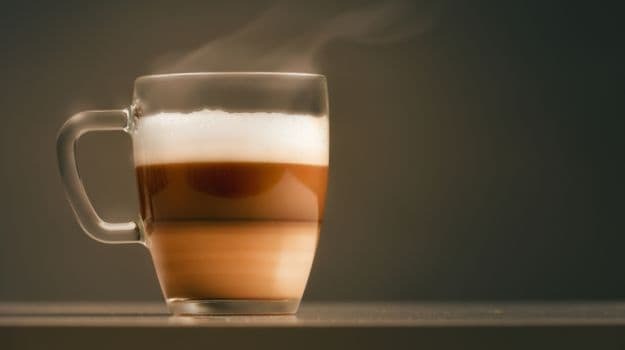 Macchiato - This is a sort of latte but more milky, more foamy and served as a 'layered' coffee, rather than a fully blended one. 1. 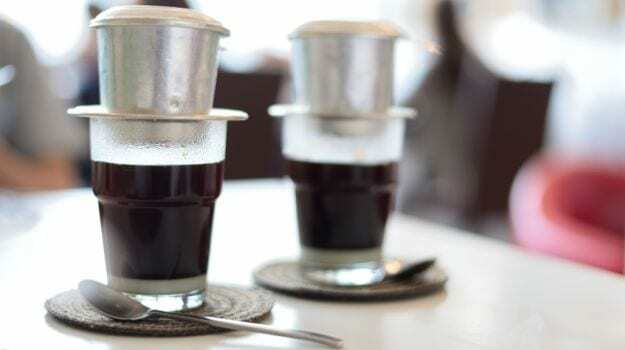 Vietnamese Coffee - Served with condensed milk, it is perhaps one of the most well-known preparations. 2. 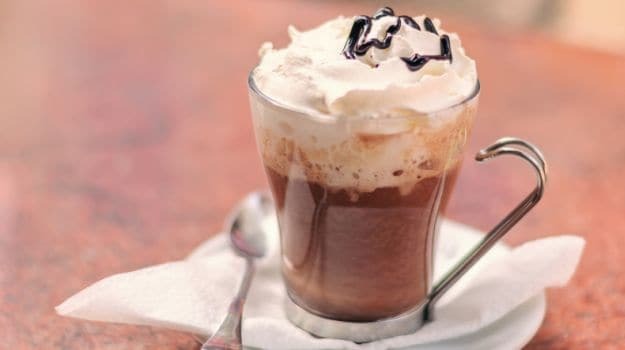 Viennese Coffee (almost a drinkable dessert) - It contains two shots of espresso, infused with whipped cream, which is sprinkled with chocolate. 3. 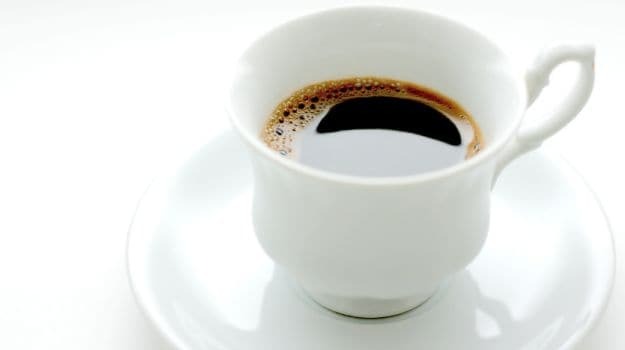 Turkish Coffee - Popularly known as 'qahwah', it is prepared from finely ground coffee beans using a small vessel known as fincan. 4. Ethiopian Coffee - It is prepared with hot water (the Ethiopian coffee ceremony is extremely ornate and ceremonial). 5. Kopi Luwak - Believe it or not, this is coffee made from beans that have passed through a civet's faeces. But, it is known to be very aromatic and flavourful. 6. Indonesian Kopi Tubruk - It is made by boiling coarse ground coffee with sugar. 7. Galao from Portugal - It is made from espresso and foamed milk. 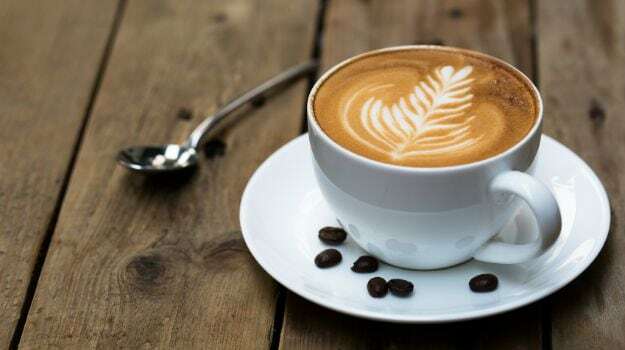 The world's coffee is brewed from two species of coffee shrubs - the robusta, named for its heftier flavour and more bitter taste, and the arabica, which is gentler in flavour. Single origin coffees are grown in one region and thus have very distinct flavour profiles depending on the altitude, soil type, rainfall, the varietal, the processing methods, etc. One of my favourites is the fruity, dark chocolatey Luna Roast which is grown on Kodagu's organic Ashakiran Estate and comes via Black Baza Coffee Co, which emphasises biodiversity-friendly farming. Another excellent single estate coffee is The Indian Bean's Kaldeva coffee which, to my tastebuds, has the perfect blend of sweetness and bitterness, with both cocoa and fruity notes. Blends are of course, a mixture of various types of beans, where one varietal sheathes the flaws of another while drawing its best notes into a rich, delicious sonata. 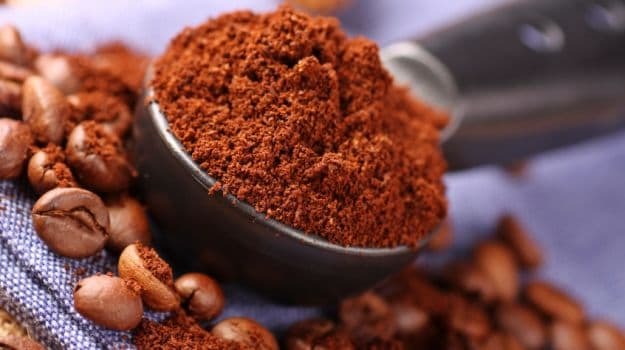 Most commercially available, pre-ground beans are blends but coffee connoisseurs today are increasingly experimenting with their own mixes; you can blend to highlight chocolate characteristics or increase fruity flavours for instance. But, if you, like me, are fond of espressos, you may want to try the Blue Tokai Winter Blend which, the website says, "is big bodied, with a light cherry acidity and a sweet, malty finish perfect for the cold." Certainly, there are plenty of other companies, helping to shift Indian-grown coffees into the mainstream, but one of the most interesting is Kaffa Cerrado, which also retails premium foreign coffees, for slightly higher rates. The blend I have my eye on currently is for Rs 425 (125 g) on the website and is the Ethiopia Washed Sidamo. It has notes of jasmine, lavender, wild cherries and papaya, and is "an extraordinary balanced cup with medium body. It opens into a nutty, sweet cup and is considered among the best in the world." Here are some very easy ways to incorporate coffee into your cooking. Firstly, almond coffee crunch (for lack of a better name). For this recipe, all you need are almonds, maple syrup and espresso powder. Mix the last two ingredients together, coat the almonds with the mixture and then bake. Mangia! 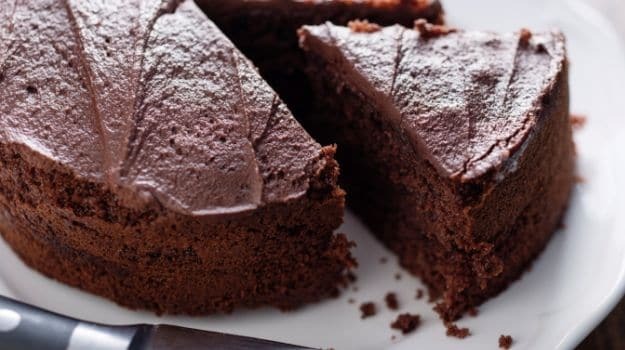 Of course, you may also add cocoa powder, a dash of salt, orange essence or any other flavour you like. The next one is where I attempted to make brownies, but the consistency was so fudge-like that I ate it out of the jar with a spoon. Take equal quantities of broken nuts (I used almonds), coffee powder, cocoa powder and sugar, honey or maple syrup to taste and then blend the lot in a food processor until the mixture starts to clump. That's all there is to that. Coffee also works surprisingly well as part of marinades for meat and chicken and so I'll leave you with another dish that utilises coffee in an entree. What you need is chicken - legs and thighs and breast (or whatever part you prefer), and for the marinade, equal quantities of maple syrup, orange juice, 2 tbsp each of chopped rosemary, quarter cup bacon (this is not an essential ingredient and you may eschew it) and salt and pepper to taste. Mix this all together. Marinate your chicken for at least three hours in the mixture, and then roast or shallow fry and serve with new potatoes.